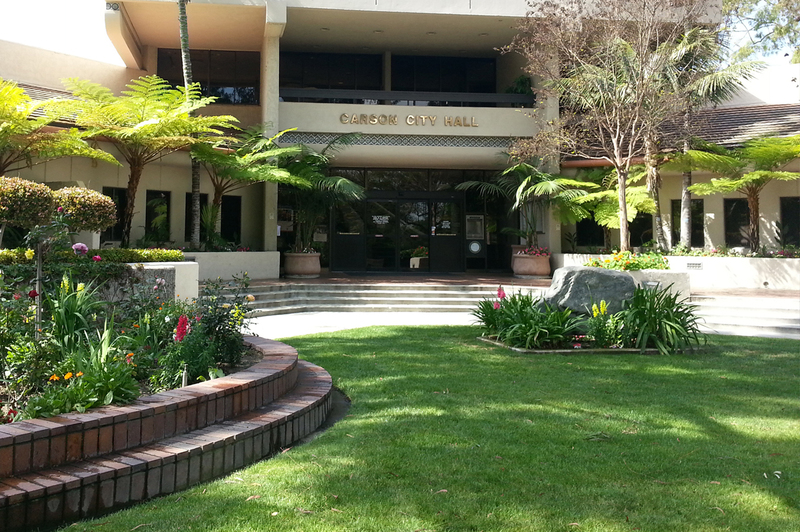 Citizens are able to submit a request for an issue such as potholes, signs, or overgrown vegetation, etc. Agency Code: "Car01". click here for detailed instructions. © 2006-2017, All Rights Reserved. 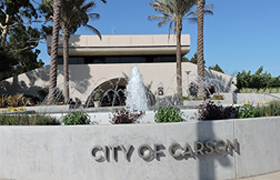 City of Carson, California.